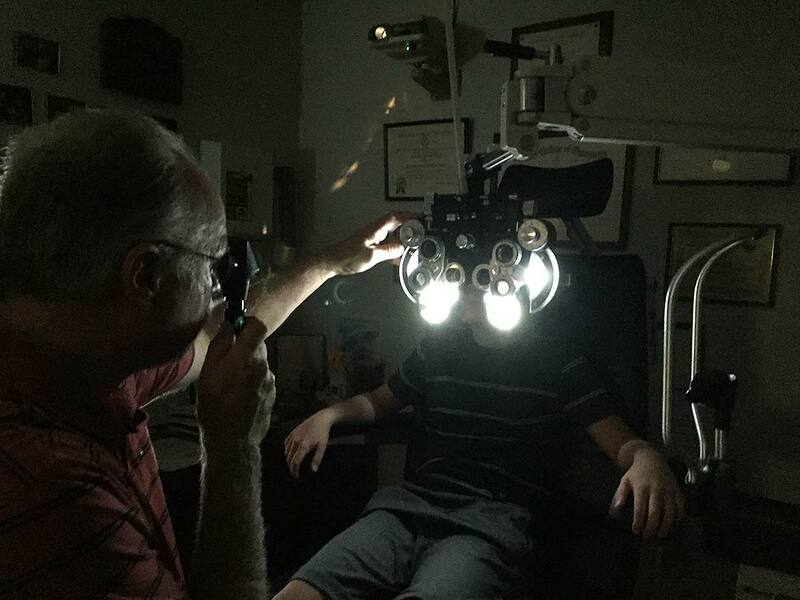 Featured stories that impact Rock Island Optometric Center and Mercer County Family Eyecare. Iowa, Illinois, South Dakota and Wisconsin patients will now benefit from eye health and vision services. 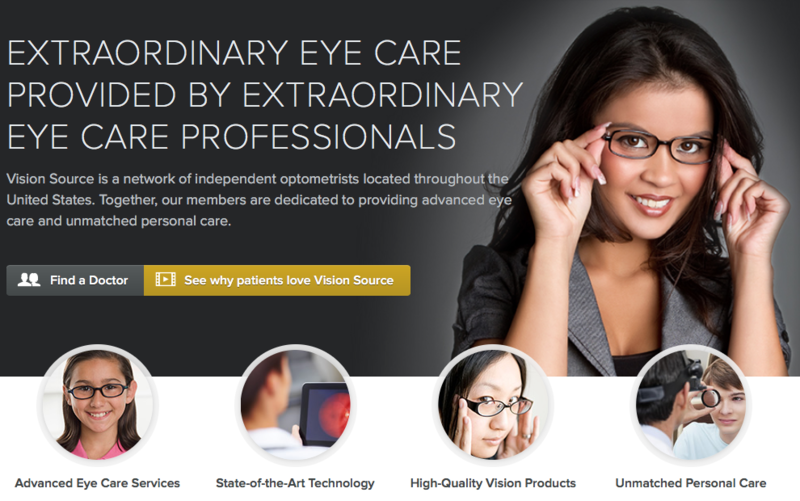 North America’s largest, independent optometric alliance Vision Source, announced today that it has entered into a relationship with UnityPoint Health, an integrated health system which provides care to 4.5 million patients annually. Dr. Timothy Arbet, O.D., F.A.A.O., of Rock Island Optometric Center, 2501 24th St. Rock Island, Il. 61201, and Mercer County Family Eyecare, 106 S. College Ave. Aledo, IL 61231, has joined a growing community of optometrists in the nation by becoming board certified by the American Board of Optometry (ABO). Dr. Timothy Arbet passed the ABO's Board Certified Examination administered in Dec. 2012 - Jan. 2013.